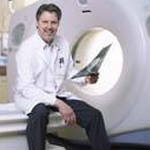 Ultrascan Radiology specialise in all forms of radiology imagery. 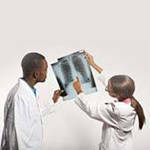 We are proud to say we use the latest radiology technology & techniques. With 6 convenient locations across Sydney, there is an ultrascan near you.